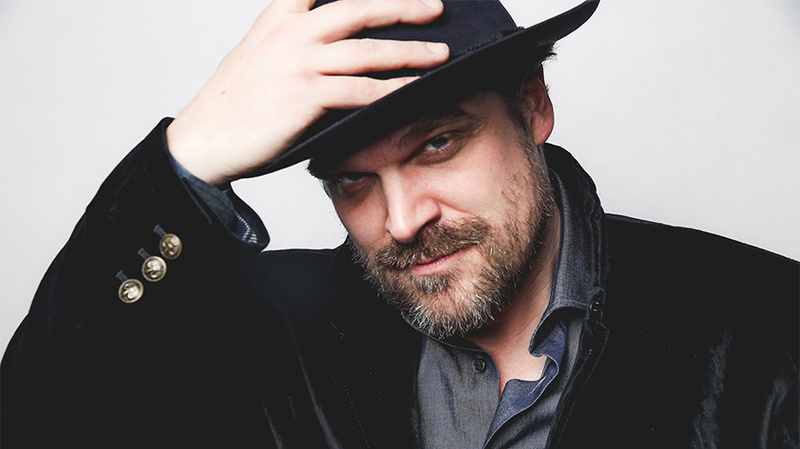 David Harbour will star in Tide's 2018 Super Bowl ad campaign. Stranger Things star David Harbour will be stepping out of the Upside Down and into a Tide ad next weekend for the 2018 Super Bowl campaign. Harbour, who plays the beloved Sheriff Jim Hopper in the first two seasons of the hit Netflix show, is taking over as the spokesman for the P&G laundry brand. He’ll replace NFL commentator Terry Bradshaw, who was the star of Tide’s 2017 Super Bowl campaign. Last year, Bradshaw surprised viewers with a fake stain before the Big Game. Harbour announced his role during a short YouTube video released this morning by Elite Daily while appearing alongside Bradshaw for a Super Bowl trivia game.